The shrimp tacos and mussles both look amazing! I'd love to try their mussels. Beer cream sauce?? Yum! I'm interested in the miso salmon salad! I would really like to try the Mediterranean Chicken Wrap. Oh wow! The soft tacos and that miso salmon salad look so damn good! The shrimp tacos for sure. 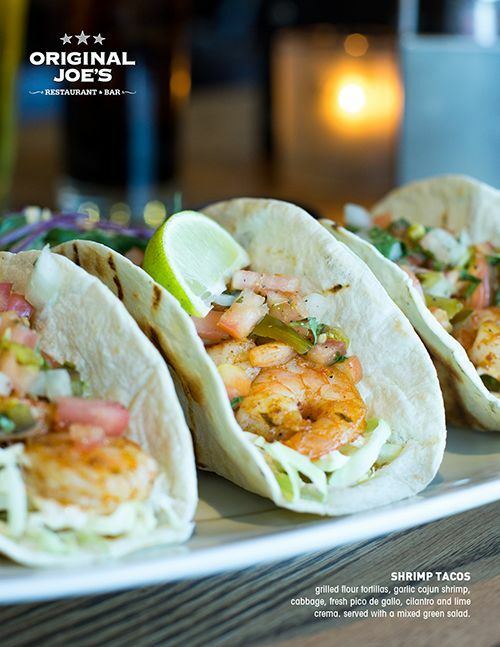 Their fish tacos are freaking awesome, so I am sure the shrimp ones are as well. Shrimp tacos, now I'm hungry! 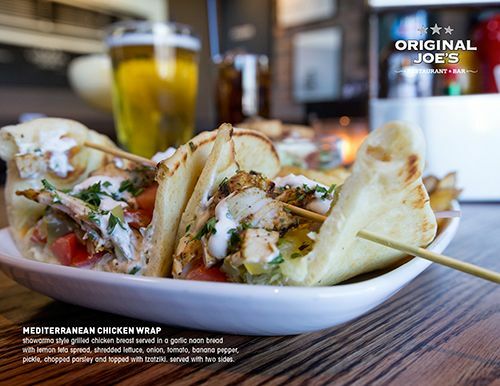 Shrimp Tacos paired with ice cold beer is what the Summer Fresh menu and warm-weather patio season is all about! the shrimp tacos look amazing! Love to try the Miso Salmon Salad. Looks simply delicious!! I would love to try the Mediterranean Chicken Wrap. Looks good! 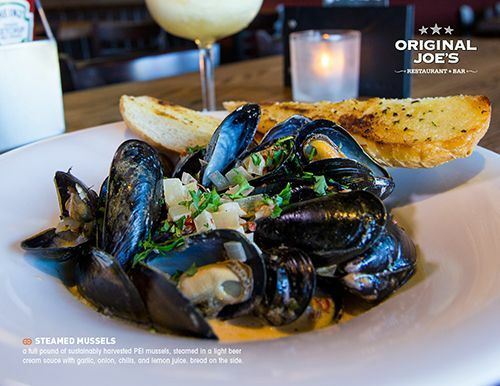 I am all about the seafood so I have to say the PEI Mussels! Yum. I'd love to try the shrimp taco! I would like to try the Mediterranean Chicken Wrap. Mussels. Definitely the mussels. How can you pass those up? 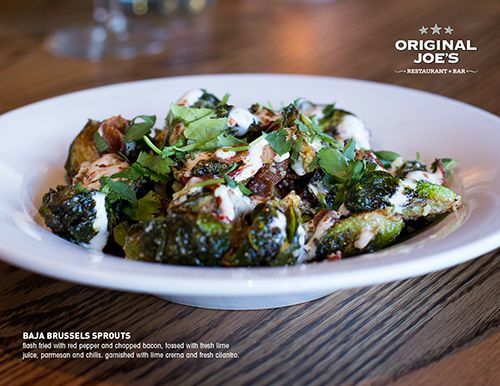 I would love to try the mussels! Oh yum. It's a hard choice but I am a bit partial to the shrimp tacos! 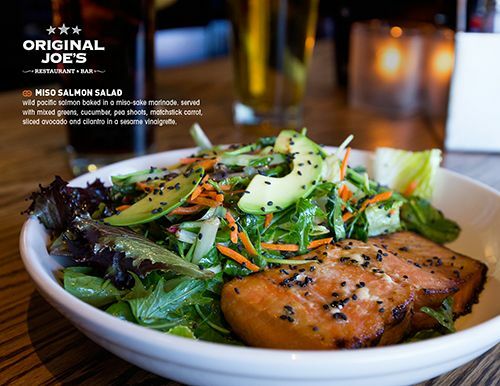 The Miso Salmon Salad sounds like something I love to try. Those shrimp tacos have my name all over them!